Offering check-ups, emergency care, grooming, surgery, and vaccinations. 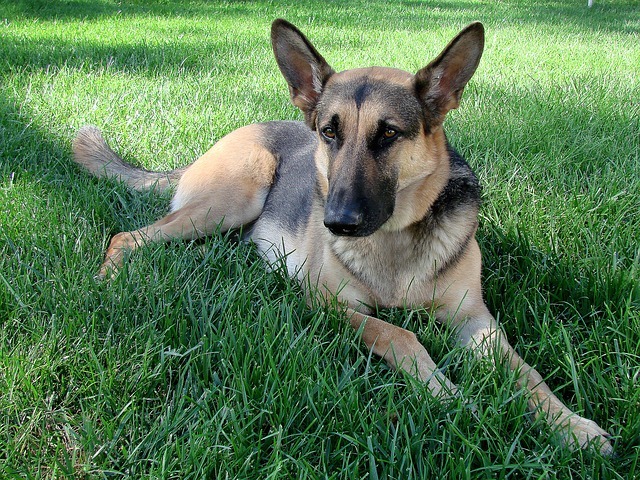 When a furry, scaly, feathered, or hairy family member needs help, we listen to better help you. 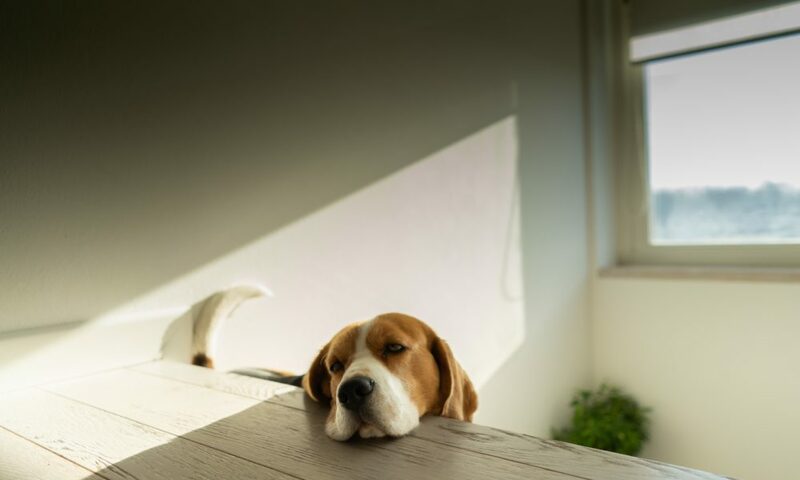 Whether a routine check-up for a new pet or an emergency call to our Crisis Line, we are here to help you and yours feel better and live well. Have a question or interested in some advice? Emergency medical care as well as pets in need of routine medical, surgical, preventative and dental care in a caring and compassionate atmosphere. 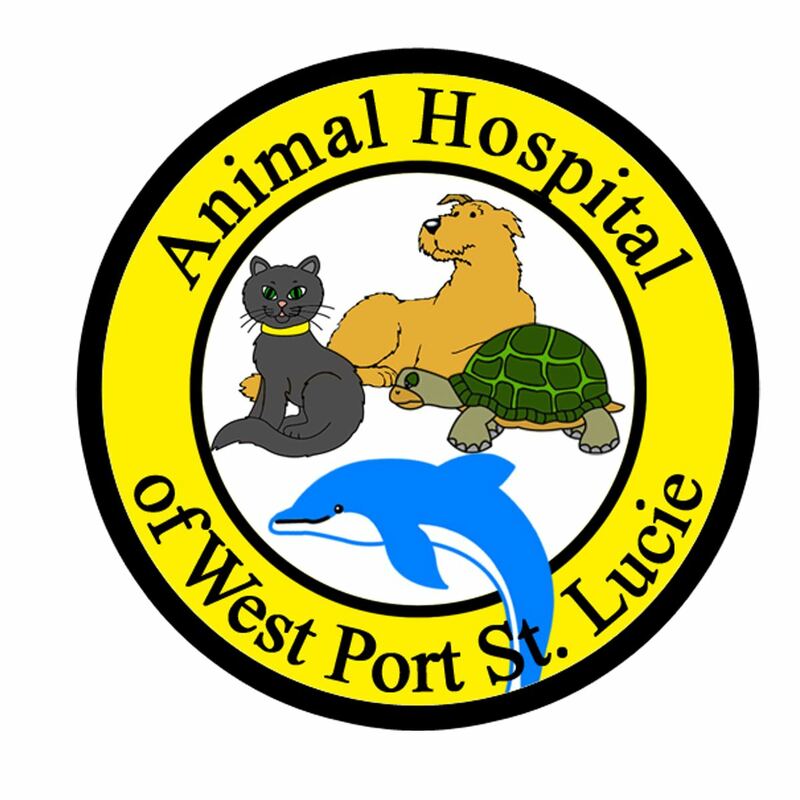 Animal Hospital of West Port Saint Lucie, founded in 2000, provides your pet with the most caring and professional treatment. Animal Hospital of West Port Saint Lucie views your pet’s health as our core competency. We’re located in the heart of Port St. Lucie and provide quality service at a high-value. Contact us today to schedule an appointment with your pet. No hidden fees. No prepayment penalty. No deferred interest. 5 reasons to vaccinate your pet. ©2019 BY ANIMAL HOSPITAL OF WEST PORT SAINT LUCIE.